Free sewing patterns of kids and adults clothes. Top 10 websites. Looking for free sewing patterns on the web? 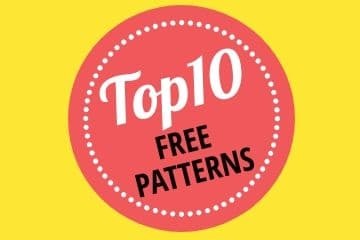 No need to waste time - here is the top 10 sites with free sewing patterns kids and adult clothes.